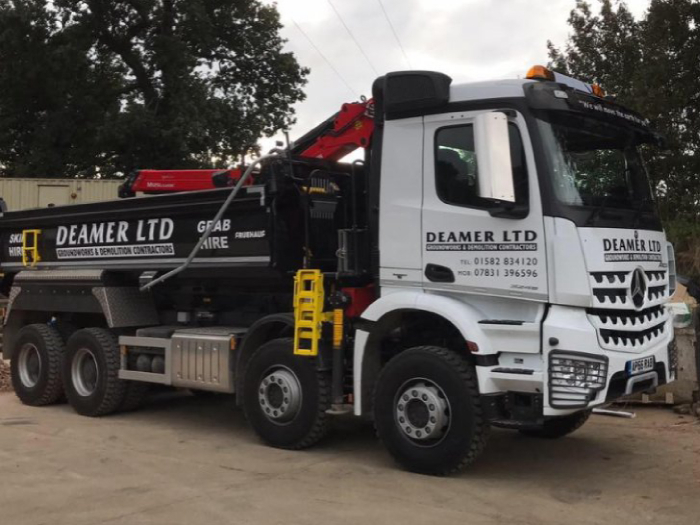 Deamer Ltd Groundworks and Demolition is a well established local Company offering a full range of services from groundworks and demolition, site clearance to skip hire and plant hire in Hertfordshire and surrounding areas. 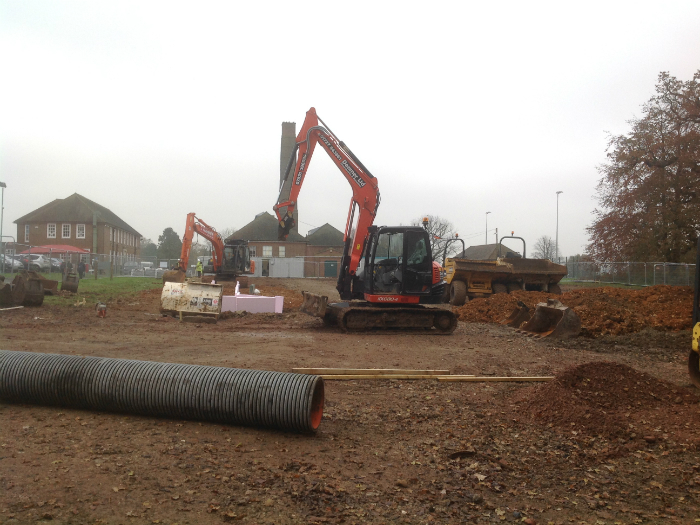 Throughout your project our work is carried out to the highest of standards whilst remaining competitively priced. 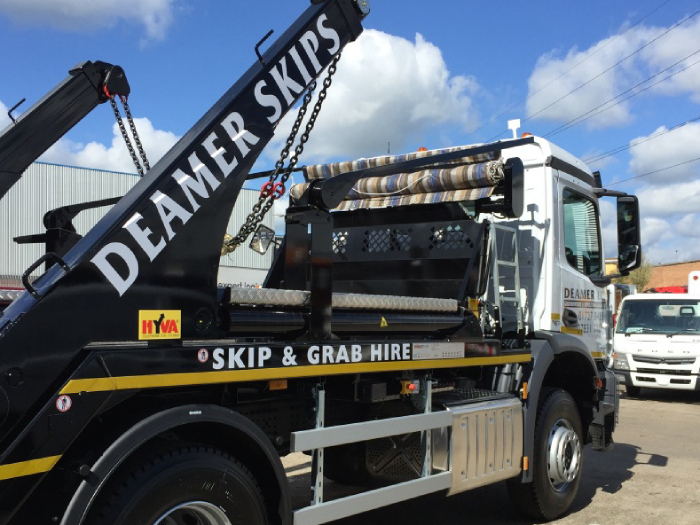 We offer a fast, efficient skip delivery service in and around Hertfordshire for both domestic and commercial purposes. We have highly competitive rates and same/next day delivery. 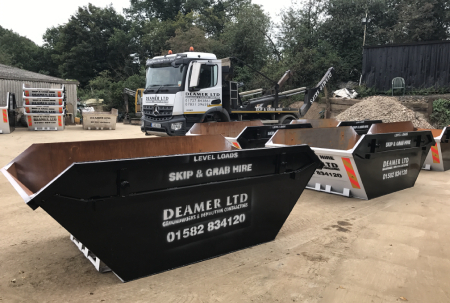 Please use the link below to visit our skip hire page and either fill in the skip hire form or call us on 01727 843 861 to arrange.